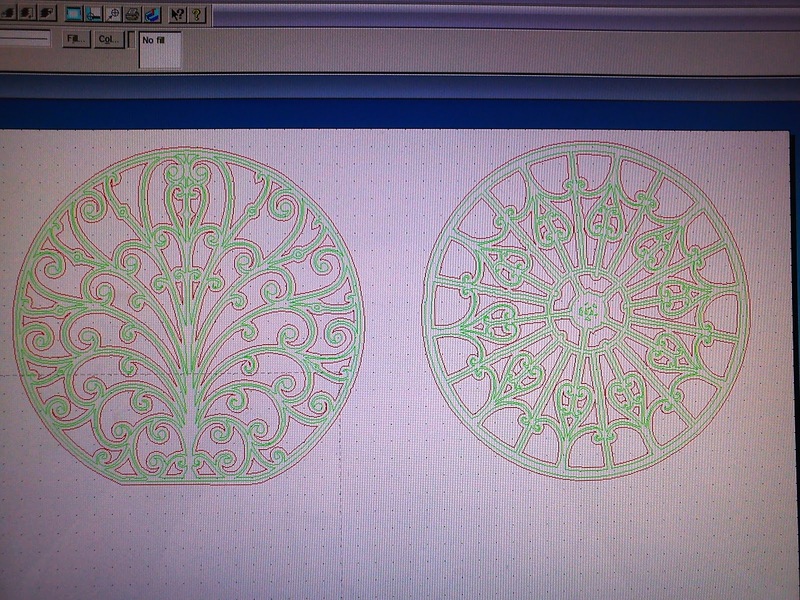 I'm currently trying to get some CAD files ready to be sent away to be laser/ water jet cut but its proving to be allot more work than my blacksmithing tutor made it out to be, doesn't anybody know of someone or somewhere that could prepare/ draw entirely from scratch 2Dl CAD drawings for a reasonable price or even for free. ?? ?